With all the billions of neurons that are present in the body, things would be a complete mess if these neurons were not organized in some way. So to help tidy things up a bit, the body arranges all these neurons together as part of the nervous system. 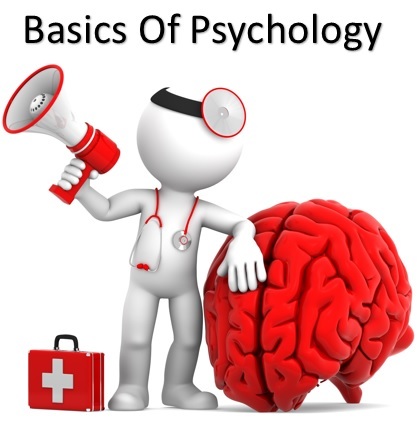 In this article, we are going to be looking at what psychology is, the different types of psychology that you can study and some of the most influential psychologists that have help to shape this field.